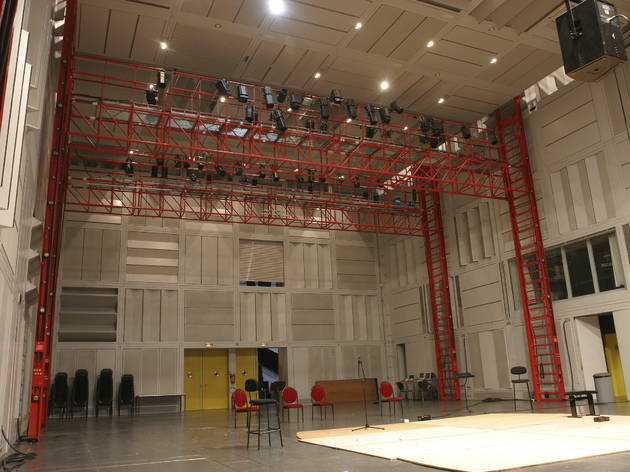 The underground bunker next to the Centre Pompidou, set up in 1969 by the avant-garde composer Pierre Boulez to create electronic microtonal music for the new century, is looking less redundant nowadays with a full programme of courses and conferences. 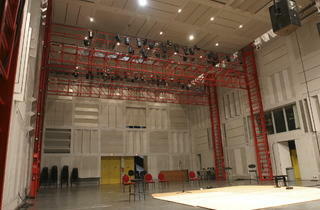 Not many concerts take place in the building itself, but IRCAM sponsors concerts with a modernist theme across the city. See the website for concert venues, and details of courses.